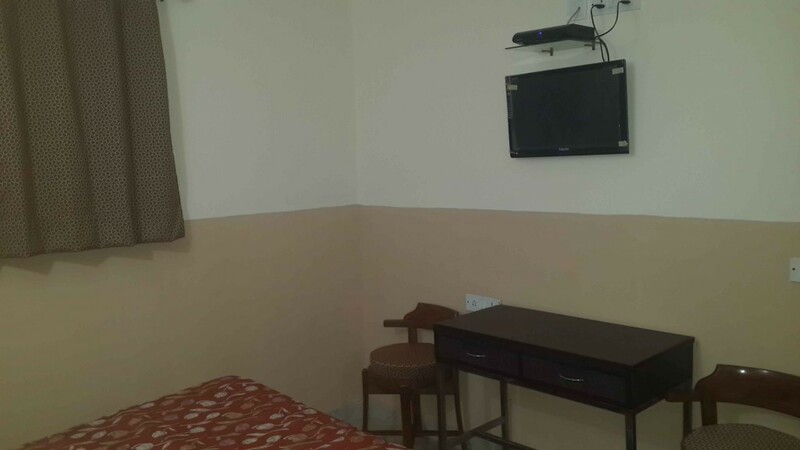 Spacious & bright room comes with an excellent bed (manufactured and designed exclusively our Hotel) along with modern, fully equipped bathroom. 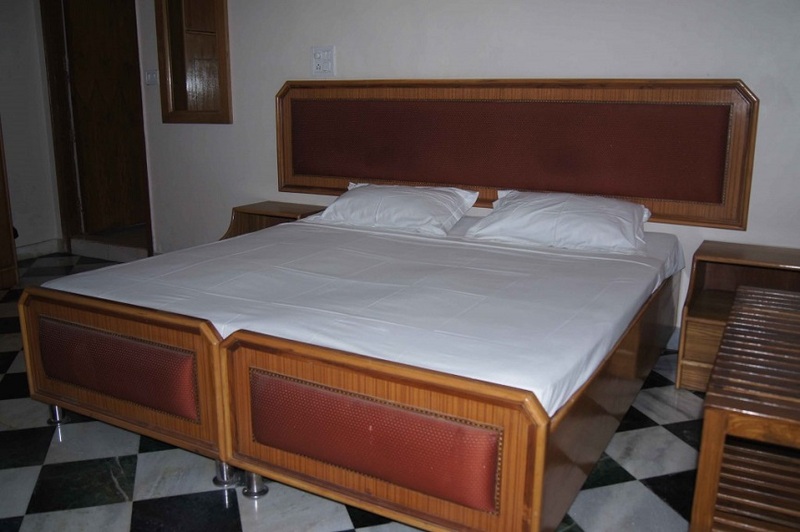 The room comes with double bed or twin beds. Its Spacious & comfortable. The room has a attached fully equipped bathroom. 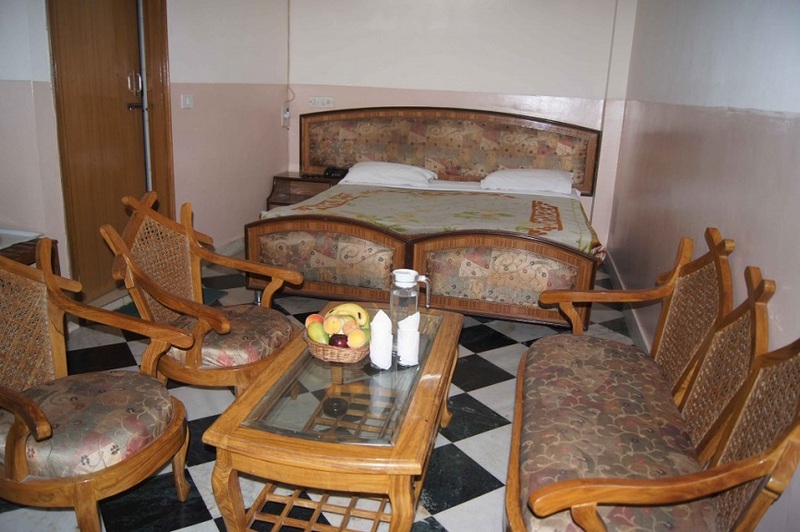 It has all the services and facilities of the Premium room with the exclusive The Level service. The room comes with a a modern, fully equipped bathroom. The best Room for your stay. 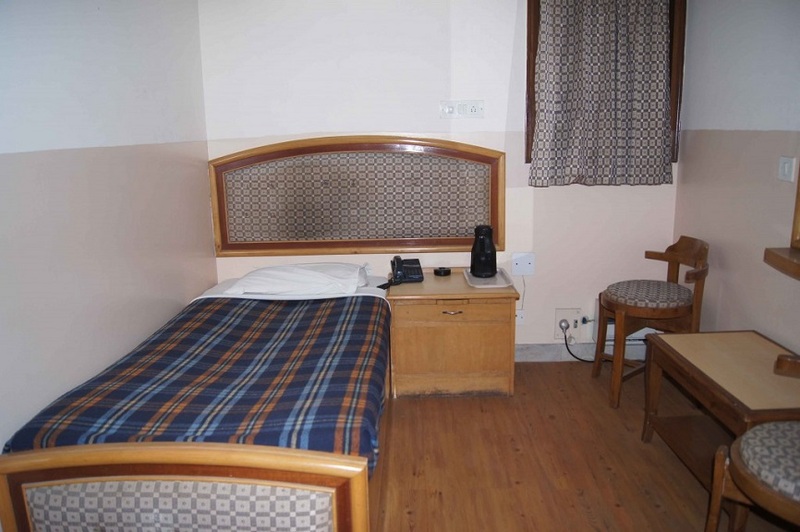 It has all the necessities along with Premium Facilities. You can't go wrong with this.